This brand new construction home must be seen to be appreciated. 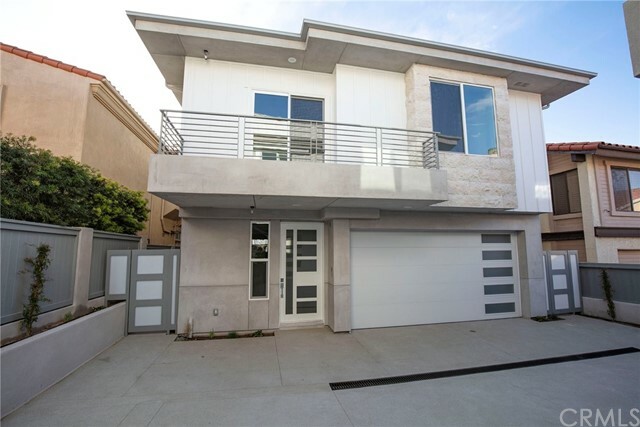 Vaulted ceilings, views and an open floor plan complete this warm contemporary showplace in south redondo beach. Each of the 4 bedrooms has a full bath, with an additional half bath on the main floor for guests. An upscale kitchen offers center waterfall island, stainless appliances and colorful back-splash. 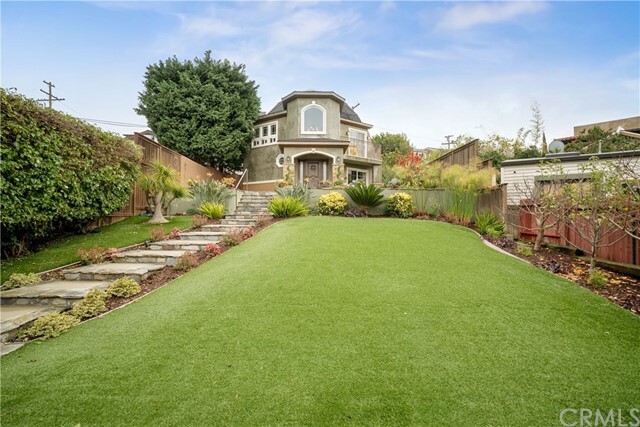 The finest finishes, curated with a discerning eye, make this home a one of a kind. The 2-story vaulted ceilings in the living room and a modern, textured fireplace offer luxurious touch to the home. The upstairs loft not only provides a view, but also a private refuge. This home is designed with modern flow and ease or living in mind. Come see it and prepare to be amazed. 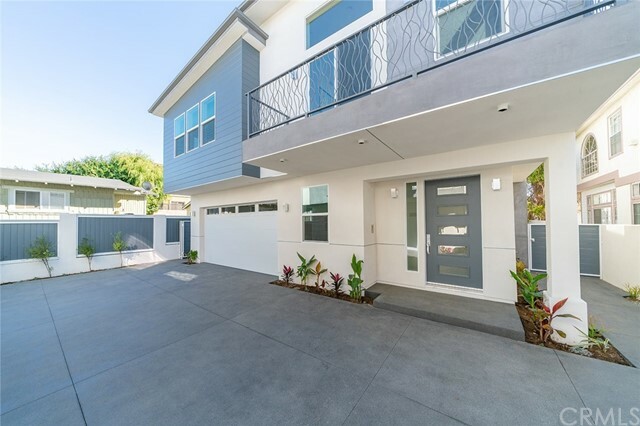 This contemporary new construction 4 bed, 4. 5 bath detached rear townhome is built with attention to detail and top quality. Special features of this approx 2,400 sqft home with air conditioning include spectacular vaulted ceilings and balcony overlooking the backyard, perfect for entertaining and relaxing. The open concept kitchen is bright and airy with quartz waterfall counter tops, built-in sideboard, 6 burner range, and thermador appliances. The dining area has contemporary lighting and opens to the balcony. The spacious living room features french oak wood floors and a chic fireplace. The master bedroom has an ideal layout with a walk-in closet and luxurious master bath, complete with soaking tub and shower. Take a break from the hustle and bustle in the great-sized loft upstairs which overlooks the living room and includes its own private balcony. 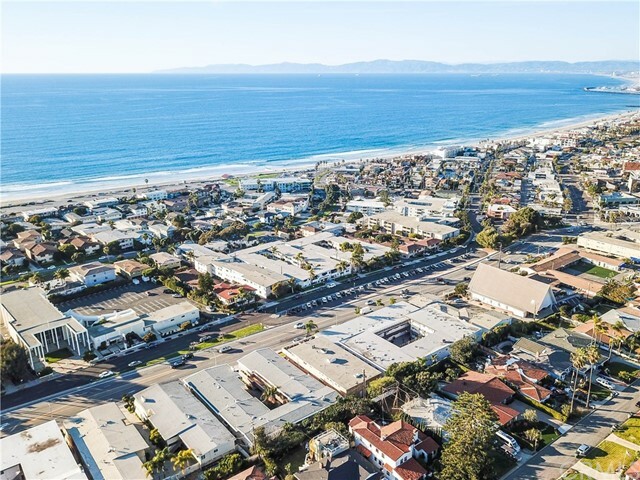 This prime redondo beach location is close to great schools, freeways, lax and the beach. Come check out this home before it is gone! 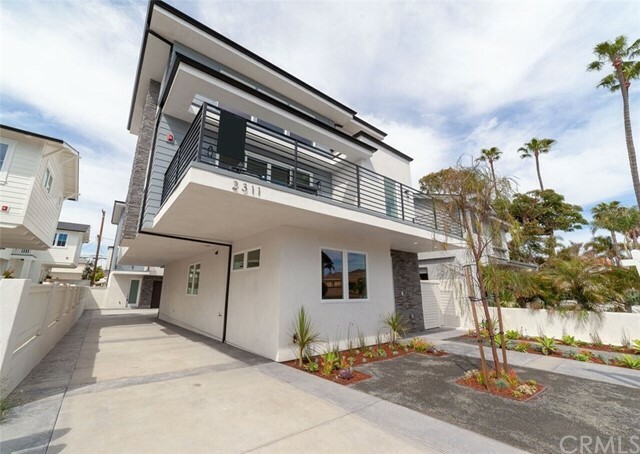 This contemporary new construction 3 bed, 3. 5 bath detached townhome is built with attention to detail and top quality. Special features of this approx 2,200 sqft home are air conditioning, spectacular vaulted ceilings, and a massive balcony, perfect for entertaining and relaxing. The open concept kitchen is bright and airy with quartz waterfall counter tops, built-in sideboard, 6 burner range, and thermador appliances. The dining area has contemporary lighting and built-in seating area making it practical and cozy. The spacious living room features french oak wood floors, a chic fireplace, and expansive balcony. The master bedroom has an ideal layout with a walk-in closet and luxurious master bath, complete with soaking tub and shower. Take a break from the hustle and bustle in the great-sized loft upstairs which overlooks the living room and includes its own private balcony. 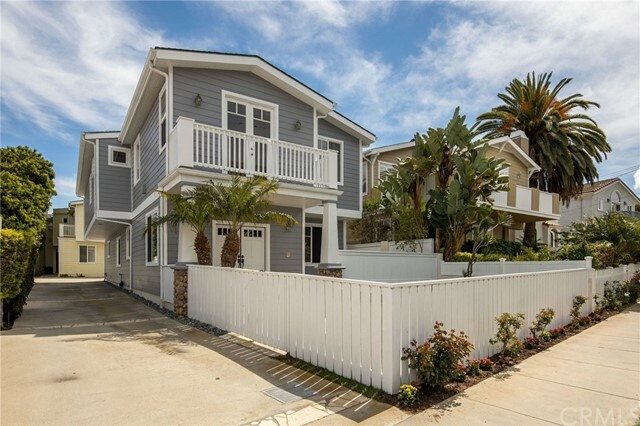 This prime redondo beach location is close to great schools, freeways, lax and the beach. Come check out this home before it is gone!